Please list former STO fleets (if any): There have been a few over the years.. Blood Bath and Beyond was the longest stay. couple other small fleets, but I dont remember the names right off, sorry. What made you interested in choosing the 12th fleet? 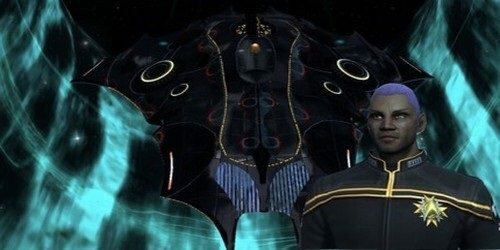 As I said, have seen your people and fleets around STO for years, and they always seemed very congenial and helpful in raids. In a paragraph please explain how you will benefit the 12th fleet? I know I may not be the most outfitted STO player, or the best at playing the game, or Grind away like there is no tomorrow. But I do like to help out however I can, and I like to do fleet missions to help out the fleet. Just ask, I'll be glad to help out. Thank you very much! Look forward to see you all in game.